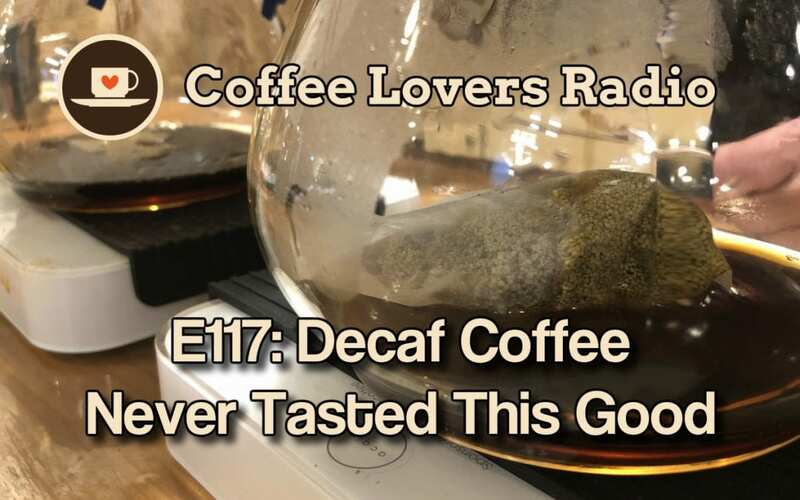 On this show, we talk all about Decaffeinated Coffee. This is a subject which is often met with derision in the world of coffee for a variety of reasons – because why drink coffee when it doesn’t have caffeine, because decaf is gross, etc. We discover that much of the reason we rarely drink Decaf – which can be quite delicious – is that most of the time quality decaf is limited to very few coffees. We want to explore the wondrous taste of coffee and all it has to offer, and much of the time the coffee we personally enjoy just isn’t available in decaf form. That is until now. Our guest on this show is Andy Liu, founder and creator of Decafino, a product that can completely decaffeinate any cup of brewed coffee in minutes.